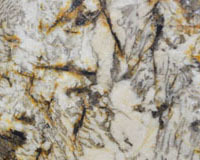 Call us for special remnant pricing! 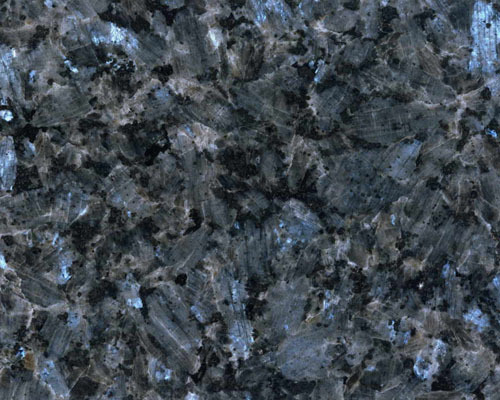 Granite Countertops—Let's face it, granite is all the rave when it comes to countertops. 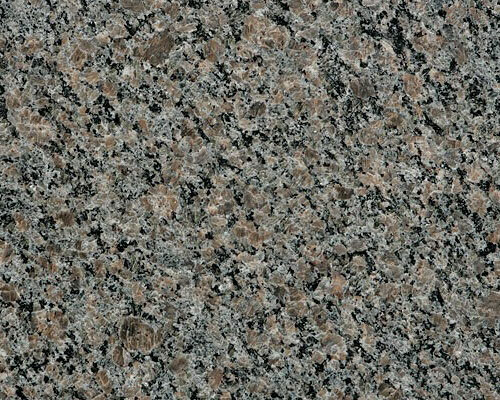 Granite has an awesome look and feel. 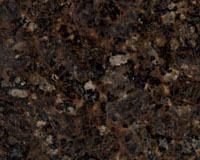 It’s hard, durable, scratch resistant, and comes in a wide variety of colors and selections. 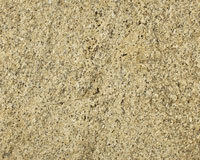 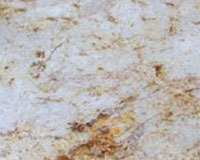 Indy Custom Stone carries a great variety for you to choose from. 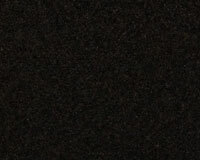 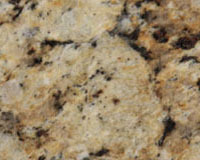 With all of our granite countertops we offer a 25 year seal warranty that is second to none in our industry. 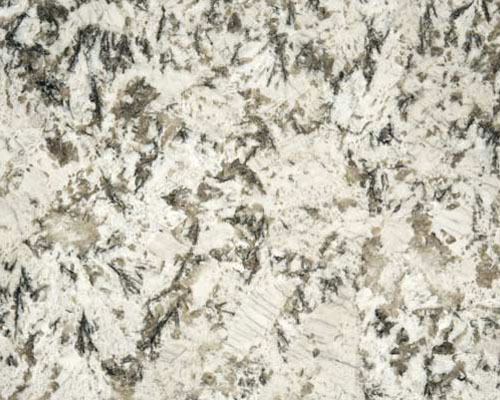 This allows for high heat, easy-to-clean countertops that will give your kitchen, bathrooms, bar, or outdoor entertainment areas an eye-catching appeal. 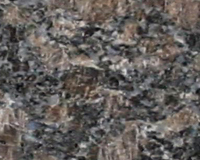 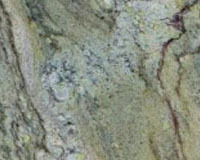 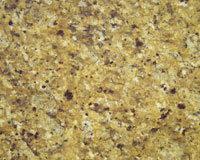 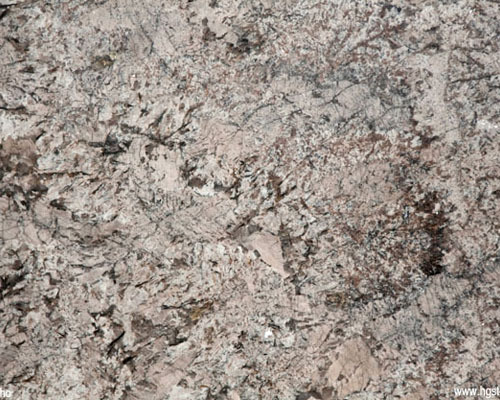 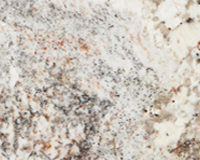 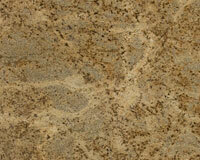 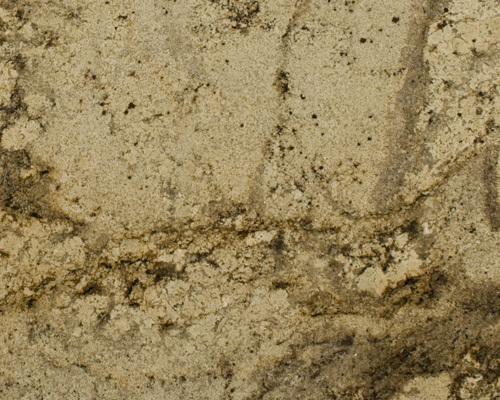 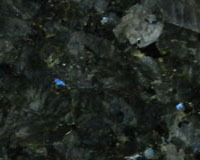 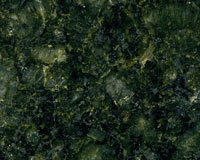 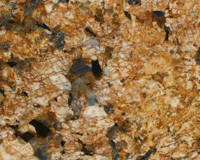 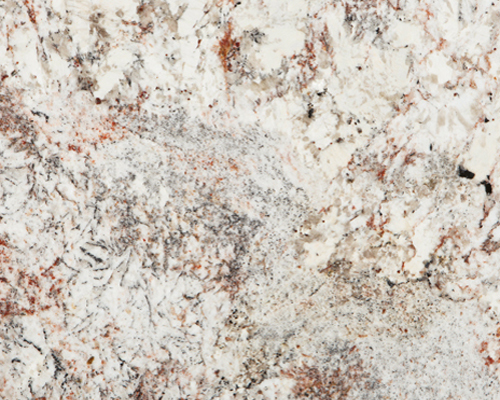 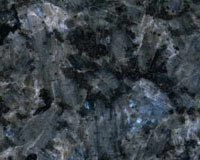 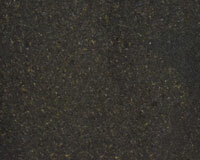 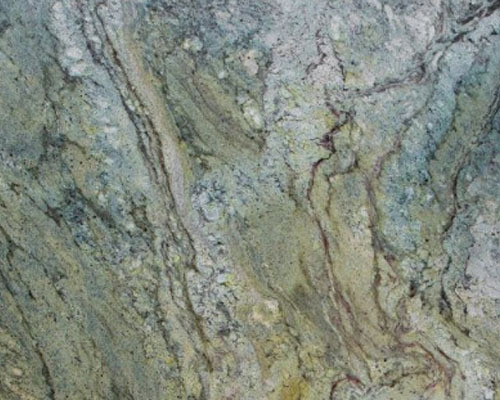 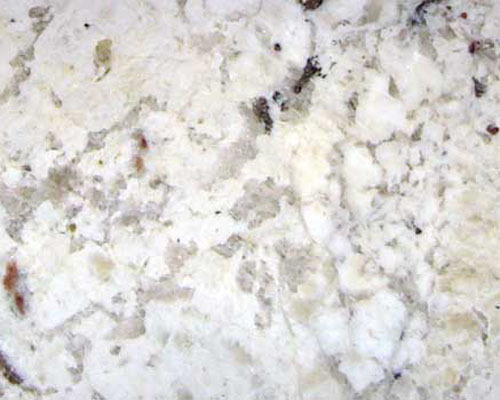 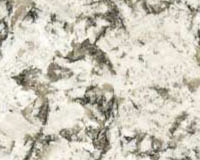 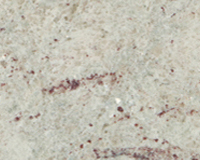 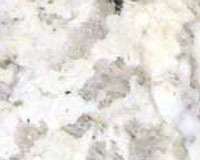 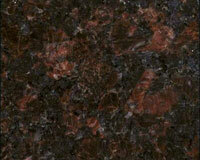 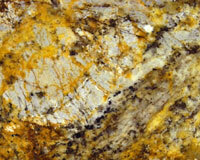 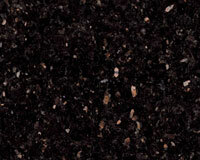 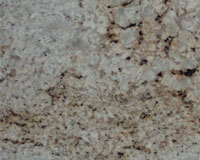 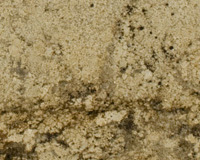 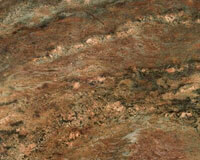 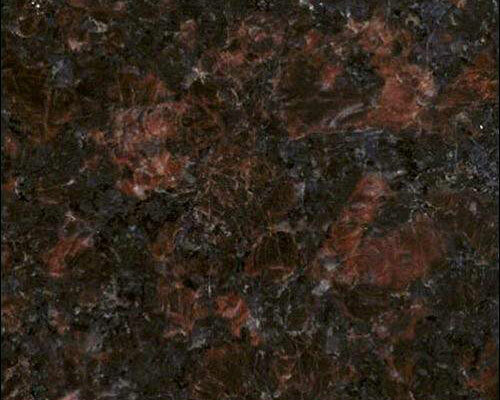 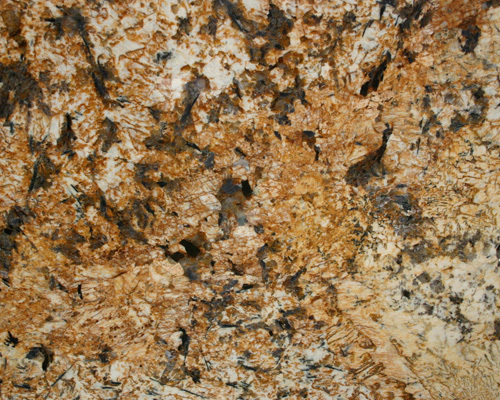 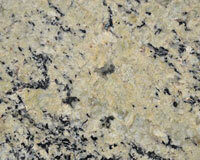 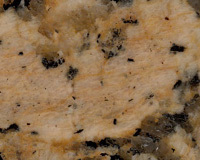 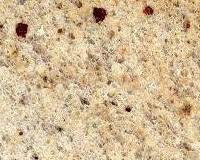 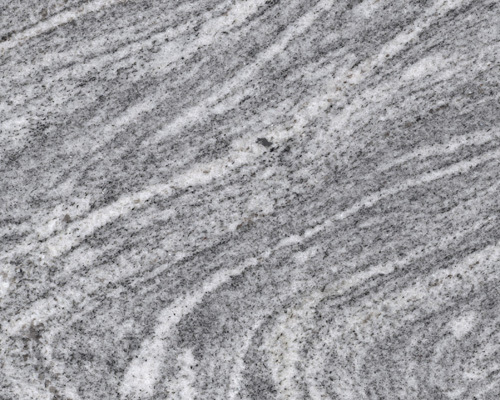 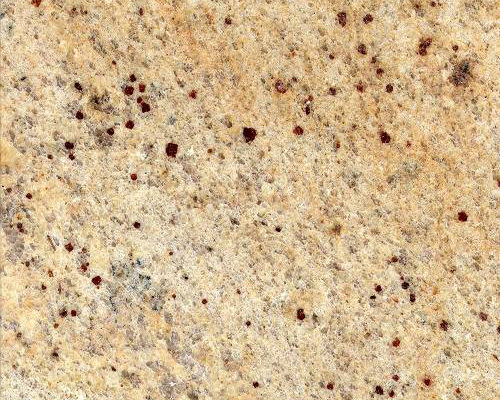 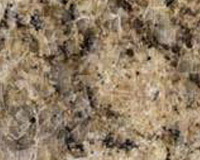 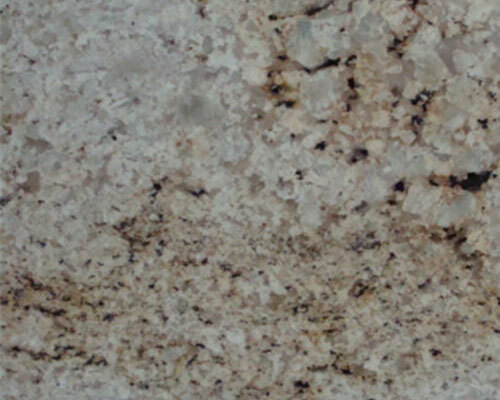 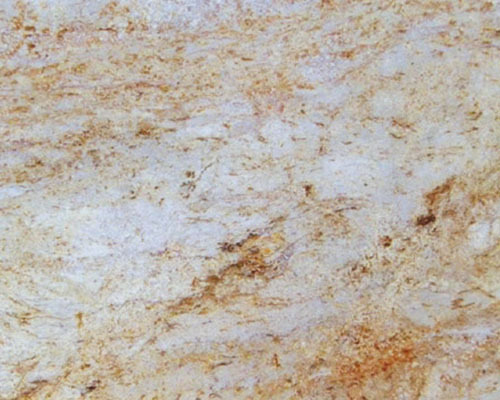 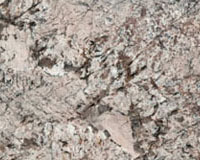 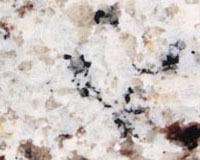 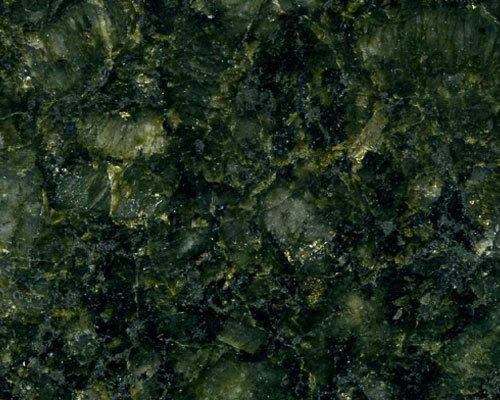 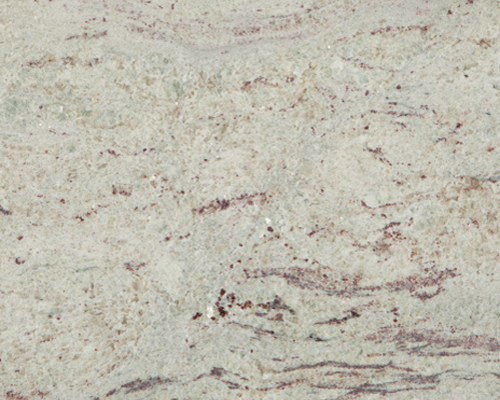 Granite Slabs come in a wide array of colors and veining. 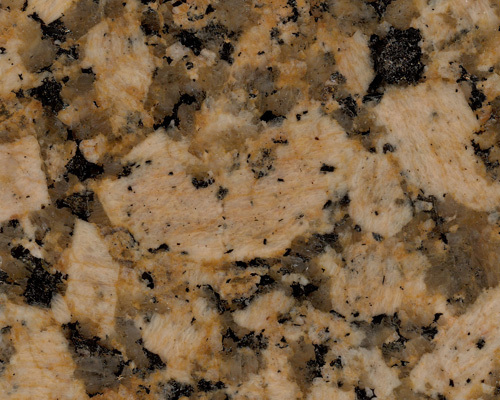 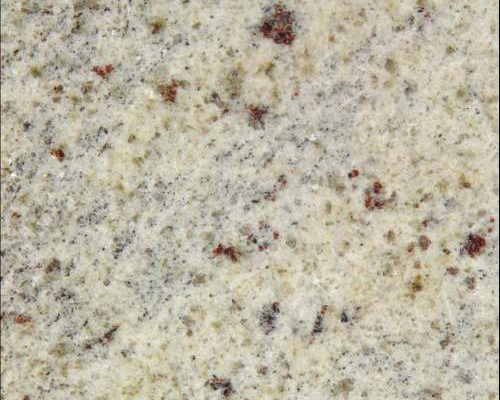 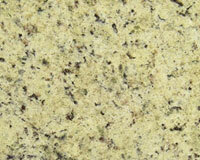 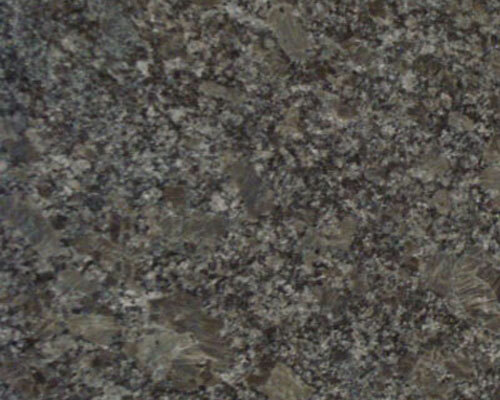 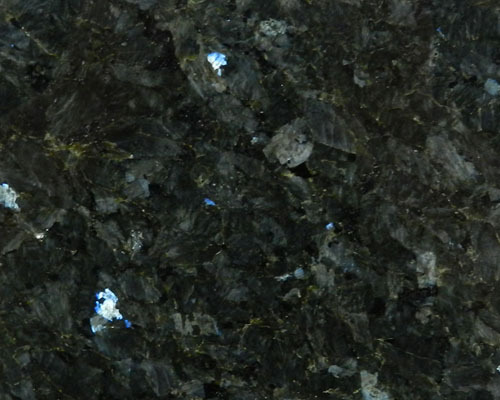 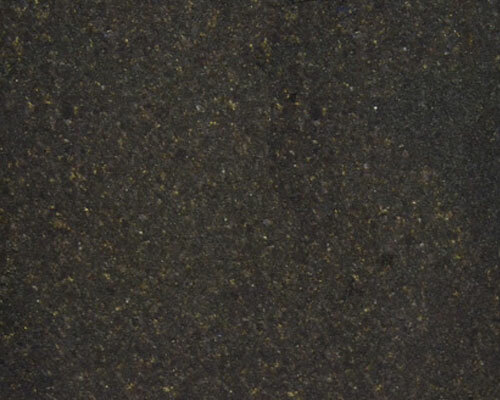 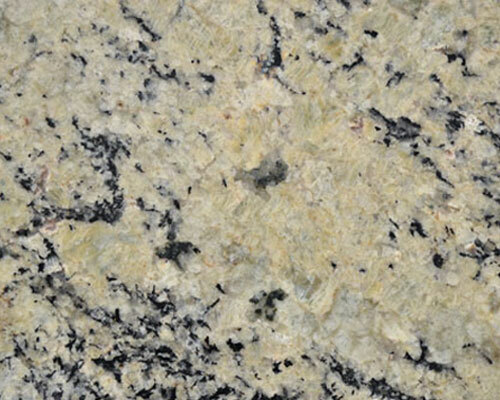 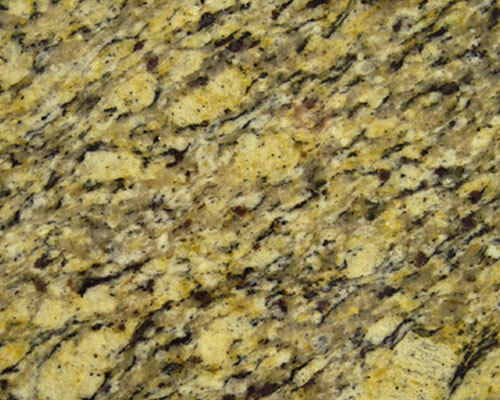 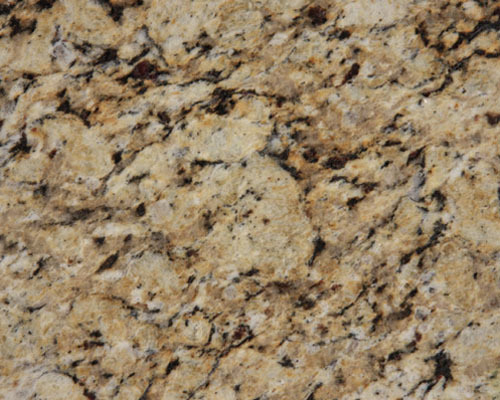 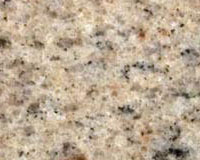 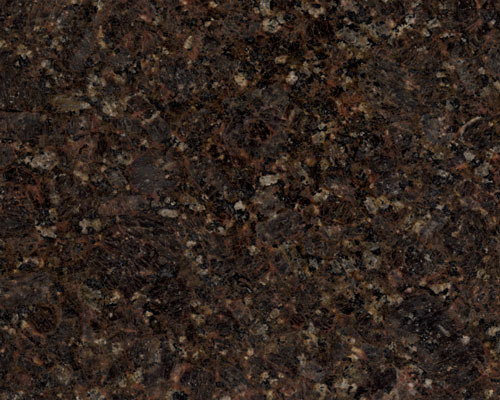 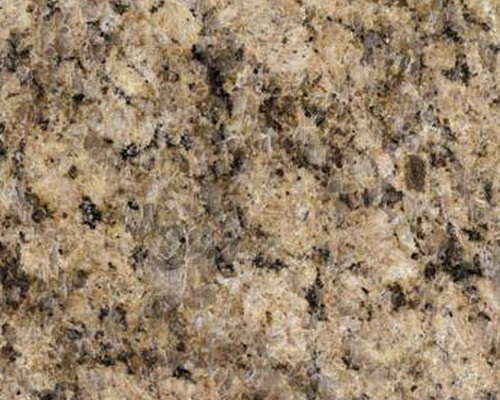 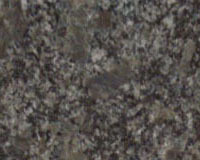 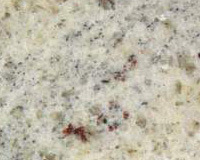 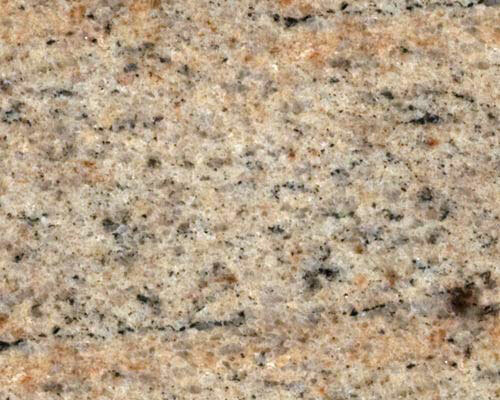 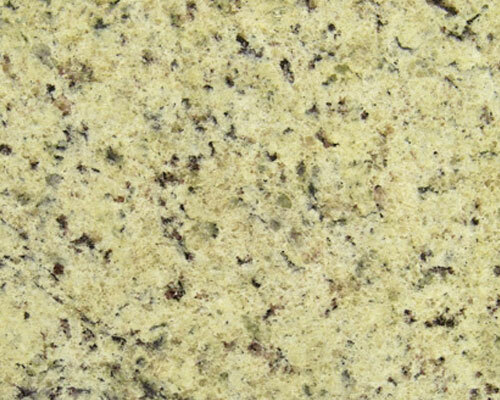 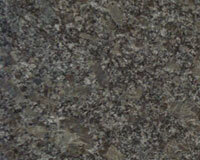 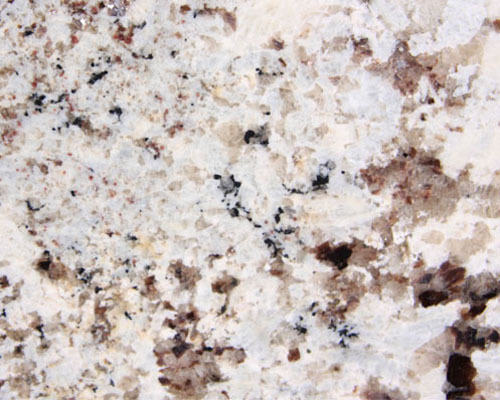 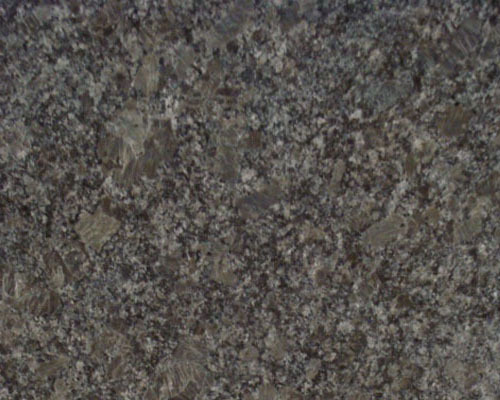 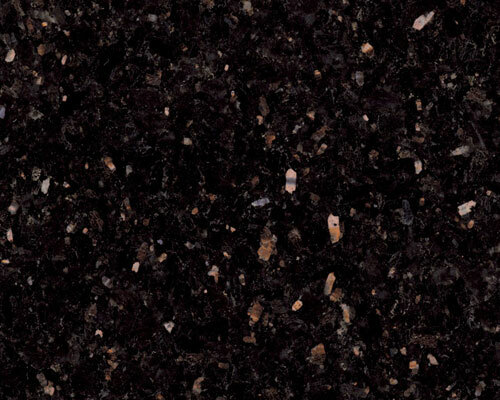 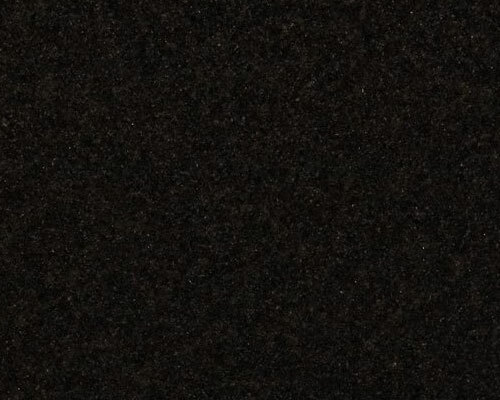 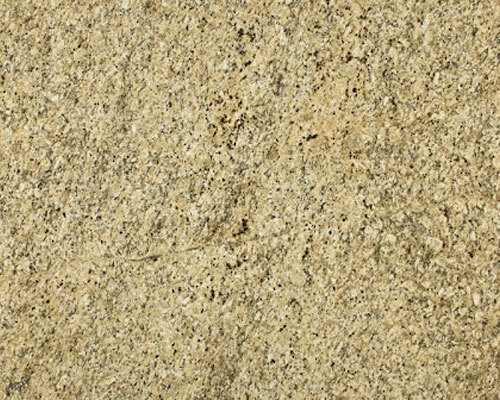 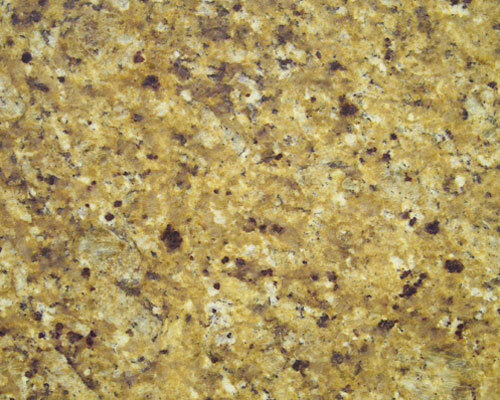 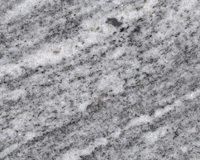 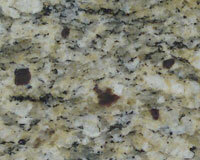 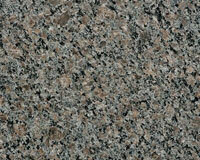 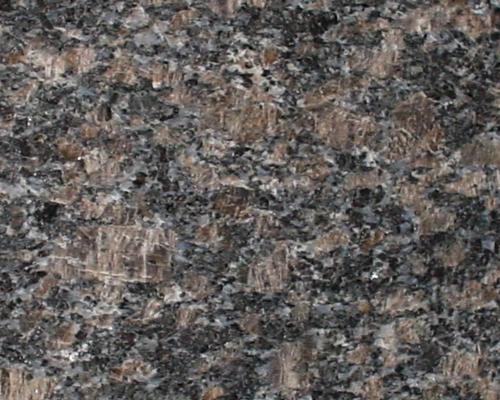 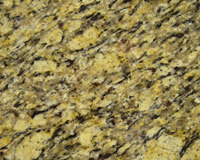 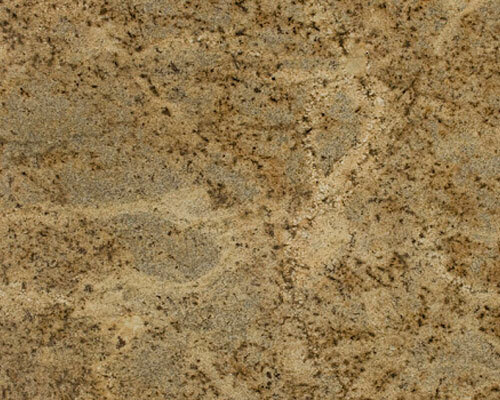 You can pick out granite in 2cm and 3cm thickness depending on the color. 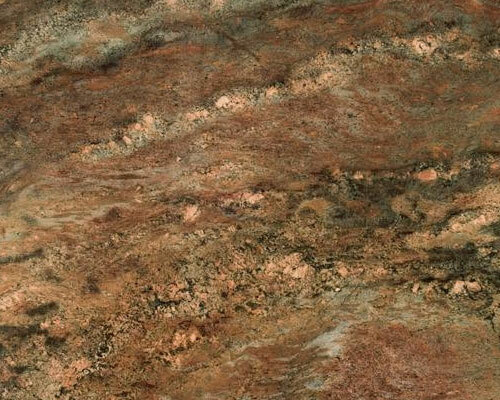 If you don't see what you are looking for, let us know and we'll see if we can find it for you. 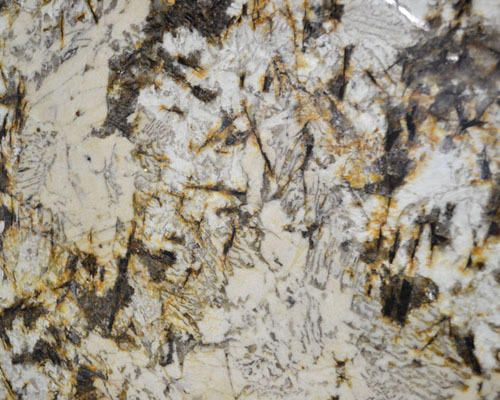 Give us a call, or stop by our Noblesville showroom, and we will be glad to advise you according to your wants and needs.